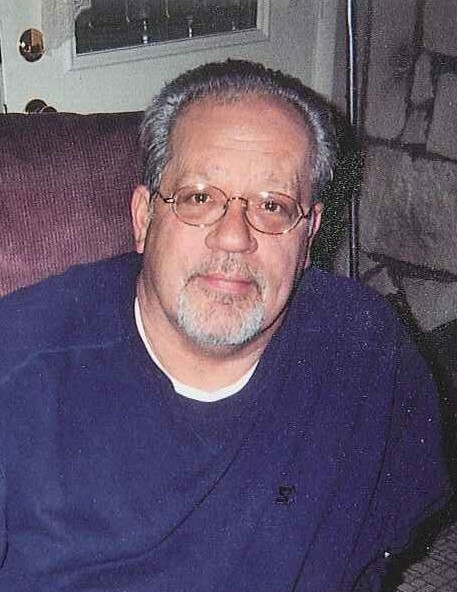 Terry Lee Koval, 68 of Streator passed away Monday (February 4, 2019) at his home. A gathering of family and friends will be held Friday from 5 – 6 PM at the Winterrowd Funeral Home with Pastor Bill Clark of the OSF Hospice officiating. Terry was born on April 28, 1950 in Streator to Arthur and Irene (Simantel) Koval. He is survived by a daughter Jenny (John) Madison of Bloomington, lifelong partner Alice Bell of Streator, her children Allison and Lauren Bell both of Bloomington and their children Christopher and Faithlynn Bell and Alivia Haarsted, brothers John (Julie) Koval and Ted (Cathy) Koval both of Streator, step-mother Betty Koval of Streator and his dog Bubba. He is preceded in death by his parents, step-father Frank “Pun” Swartz and brother Todd Swartz. Terry graduated from Streator High School and was a small business owner of an Asphalt Sealing business in Bloomington. He loved watching the Chicago White Sox, loved being outdoors and working in his garden and visiting with the neighbors. Terry was a member of the Streator Moose Lodge. 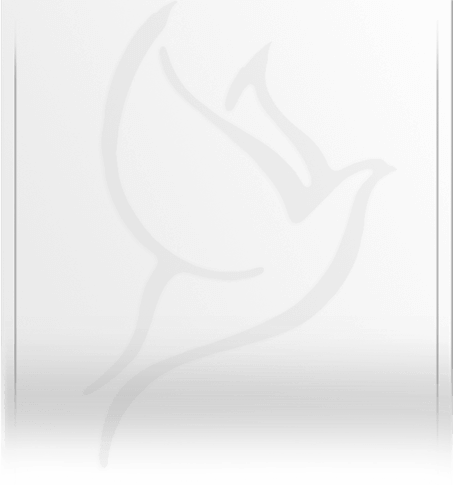 Memorials may be made in his name to Pet Project.